Winter’s behind us – onward to better weather and great new games! Each month, the GameHouse Monthly Recap reveals the most popular releases from the past month. March began with a new GameHouse Premiere game and ended on a traveler’s note with a brand new GameHouse Original Stories Time Management game – with plenty of stops in between! 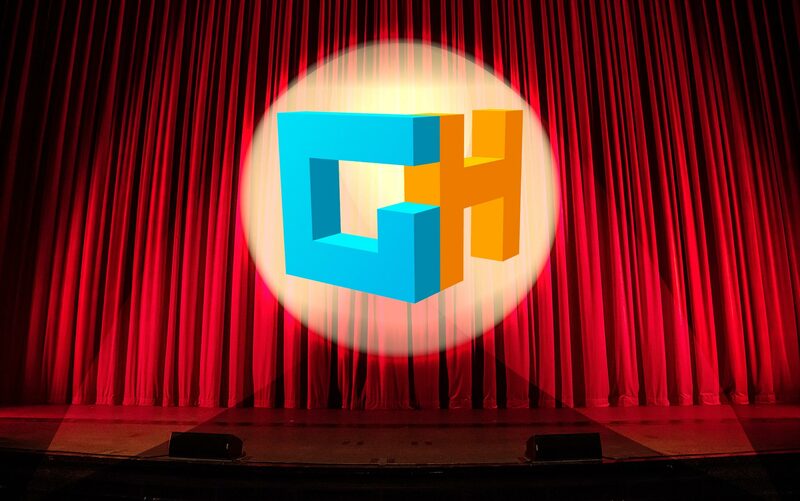 Join us as we look back at our fans’ favorite games from past month in our GameHouse Recap: March edition! Click Play below to watch our March Recap! Briquid is a gravity-inspired puzzle game. Build bricks, remove them, or change the pull of gravity to help water reach its destination. Fill all the reservoirs with 100% water across 100 brain-stimulating levels. Some levels may take a few minutes to solve, while others may take hours! 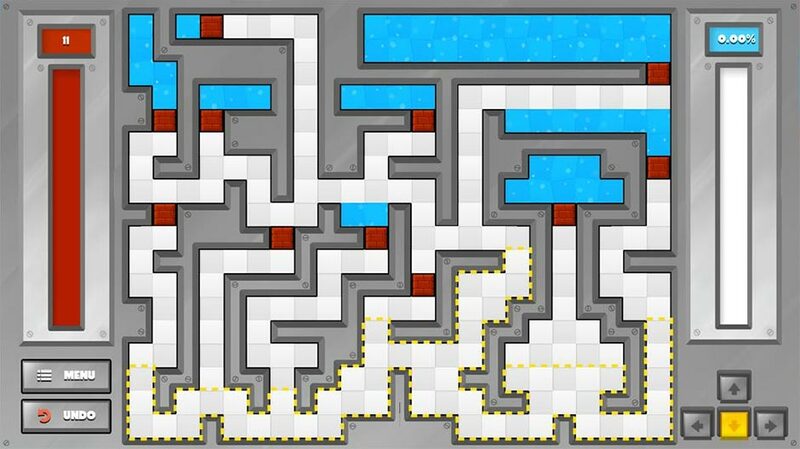 Train your brain to think outside of the box with this creative puzzle game. 5 Star Miami Resort marks the beginning of your property management career! 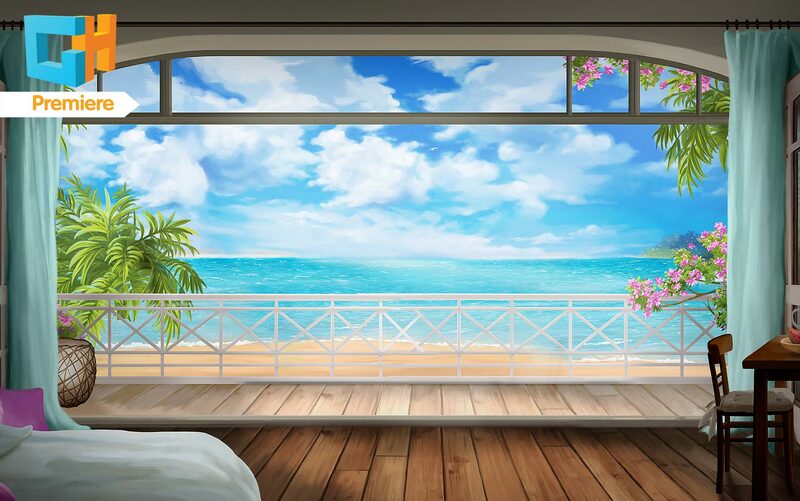 Join the Champions League of hotel management and create your own successful Miami mega-resort. But the road to the top is filled with unexpected obstacles. Manage construction while simultaneously keeping your guests happy. Dress for success with this GameHouse Premiere exclusive! The Legacy – The Tree of Might Collector’s Edition invites you to open the gates to another world. A mysterious epidemic has struck, one with unpredictable consequences. Embark on a journey to discover the source of the illness and its cure. 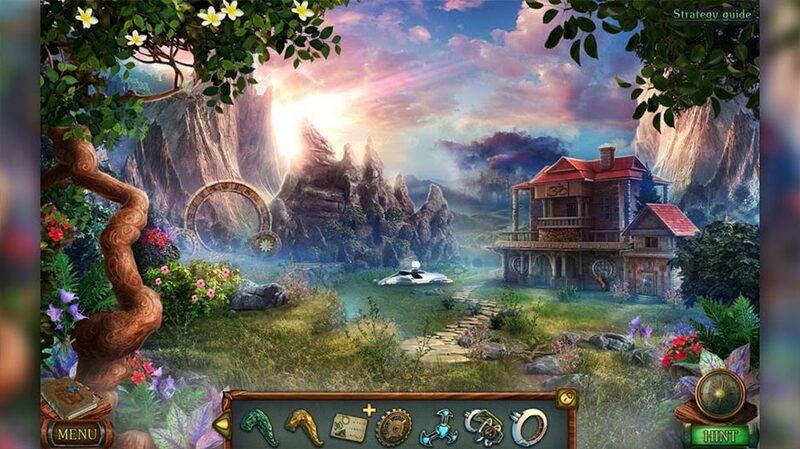 Find hidden items and objects necessary to end the disease once and for all in this riveting Hidden Object adventure! Kids of Hellas – Back to Olympus Collector’s Edition will have you embarking on a mythical quest. Zeus’ children have fallen down to earth from the heavens. 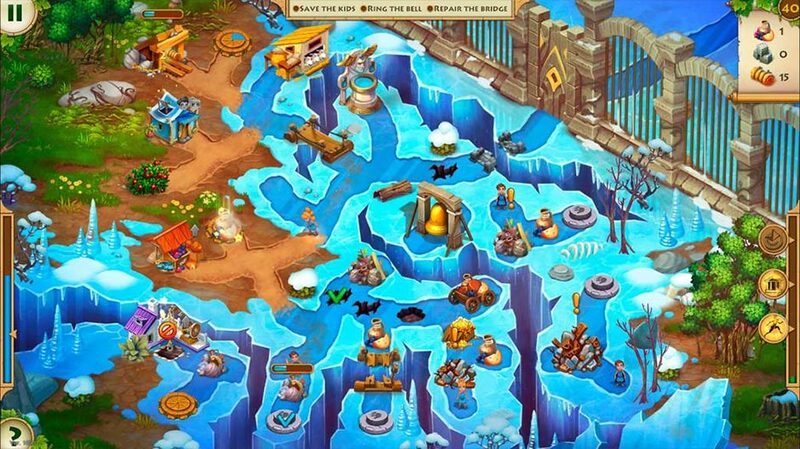 Help them rally by gathering food and supplies, all while finding a way back to Mount Olympus! Travel through snowy lands, the ocean, and the underworld on a legendary journey worthy of its own legend. 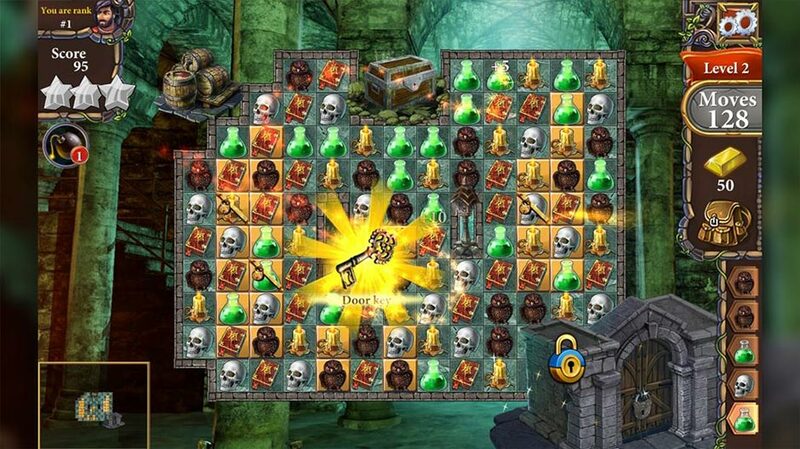 Mundus – Impossible Universe 2 summons you to join the Great Shaman on a quest to explore the Impossible Universe. Dozens of unique worlds await you on this journey. Each location is filled with its own rewards and dangers. 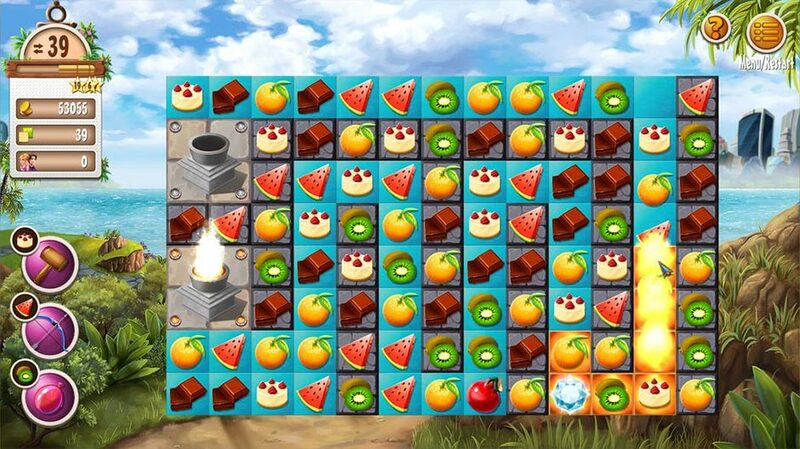 Face challenging Match 3 puzzles and meet strange denizens of fantastic planets. Broaden your mind with this unique matching game! 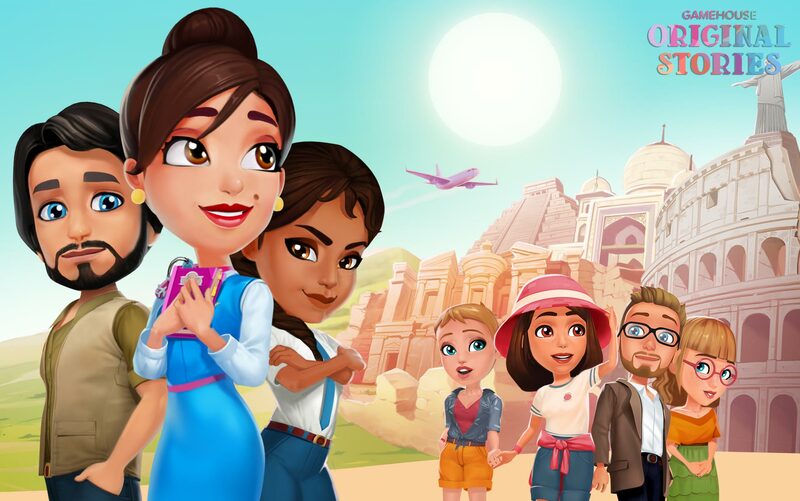 Amber’s Airline – 7 Wonders Collector’s Edition is a brand new GameHouse Original Stories game now boarding passengers for the vacation of a lifetime! 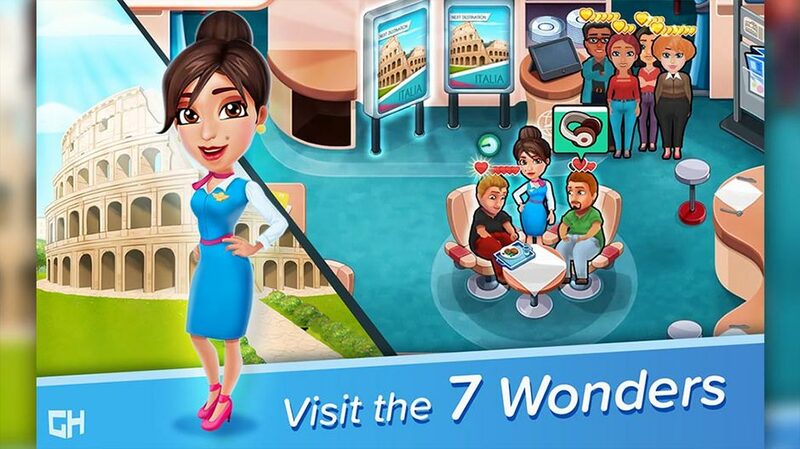 Join Amber and the airline crew on an epic vacation exploring the New Seven Wonders of the World. 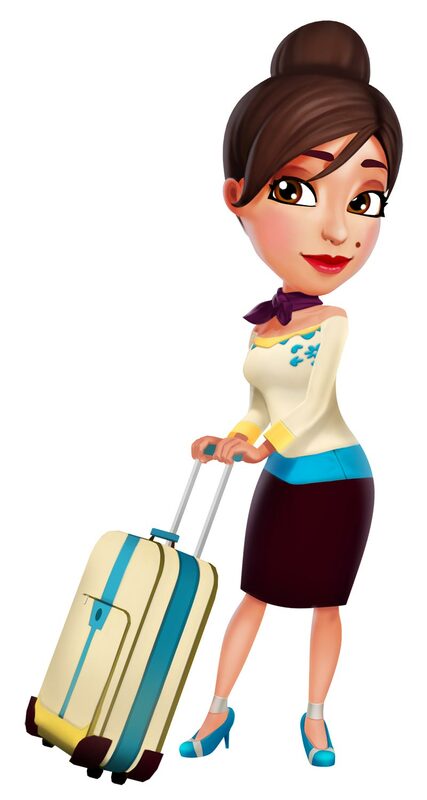 Use your time management skills to look after travelers, all while balancing work with fun. Plenty of drama awaits! Can Amber handle all the challenges that lie in store? Find out by playing today! MatchVentures 2 is a Match 3 game full of secrets just waiting to be discovered. Unravel the mysteries of Cliffmont Castle on an enchanting journey. 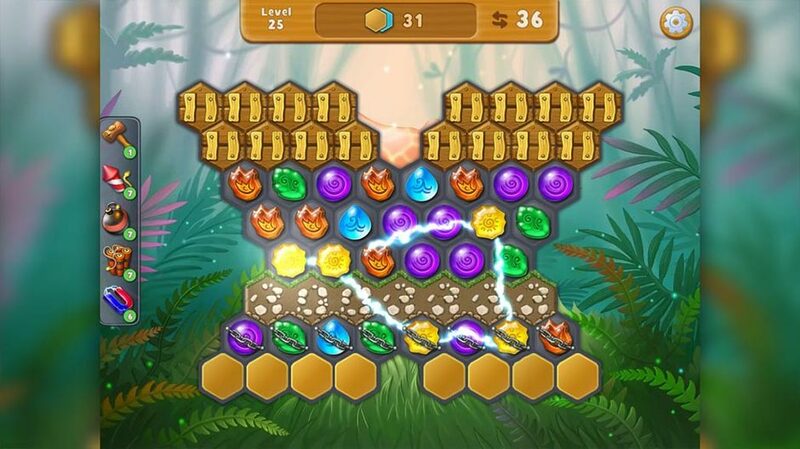 Explore vast levels, solve tricky puzzles, and avoid the malevolent forces of Dragon Master Dragor! 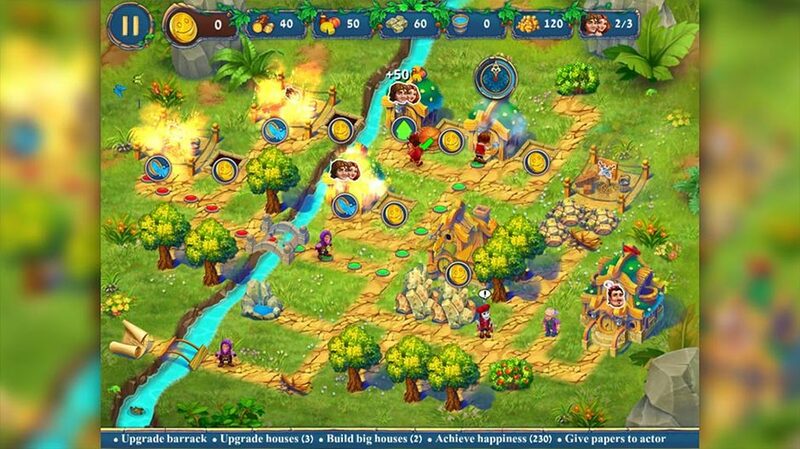 Defend the kingdom by building strongholds and collecting precious treasures. Take up your sword – adventure awaits! Meadow Story tells the tale of a brave tribe of halflings. After a violent volcanic eruption, the tribe finds themselves homeless. Help them overcome larger-than-life trials in a world full of giant obstacles! Strategy is key in this fantasy-inspired Time Management game. Discover new challenges and a timeless tale in this charming strategic Time Management title. Play all these games and more for only $10.99 USD per month with a GameHouse Subscription! 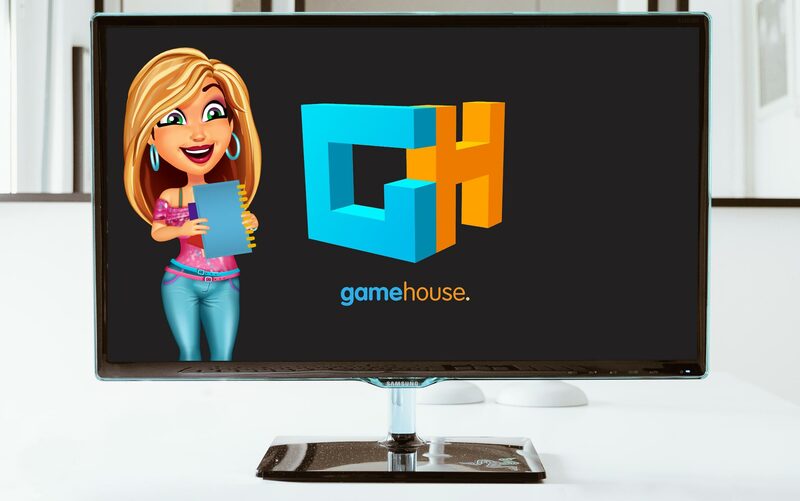 Choose from a library of thousands of games, including GameHouse Exclusives – such as GameHouse Original Stories Time Management games and GameHouse Premiere games. Members get to play them first, so sign up today and be among the first to play!